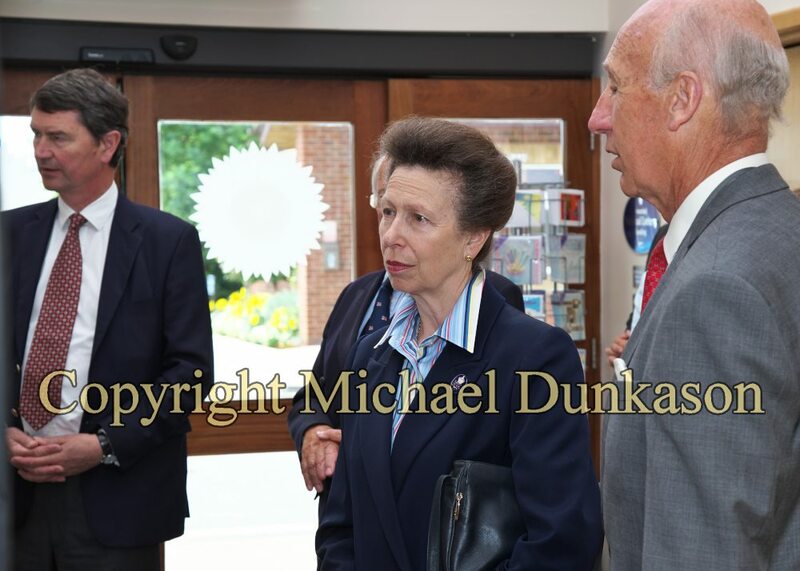 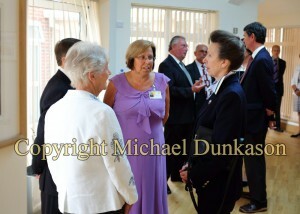 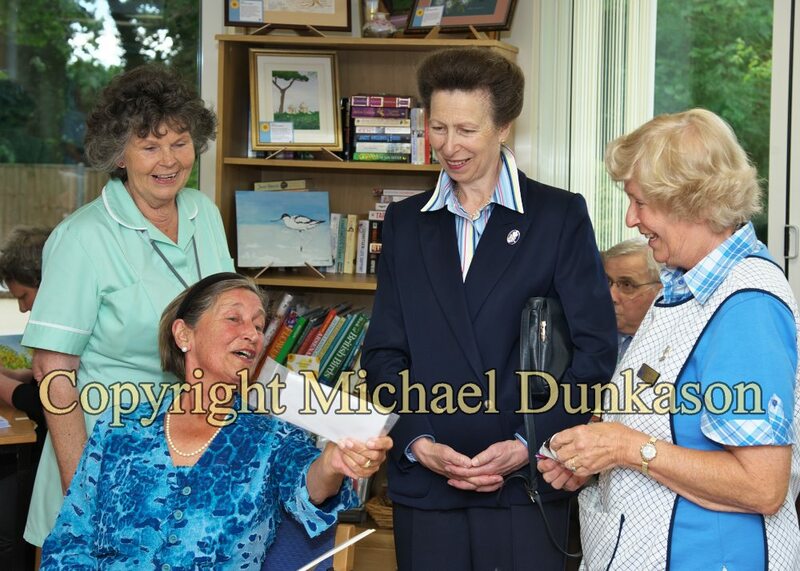 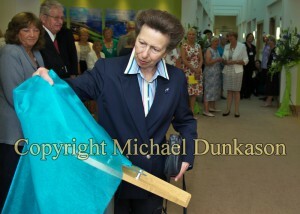 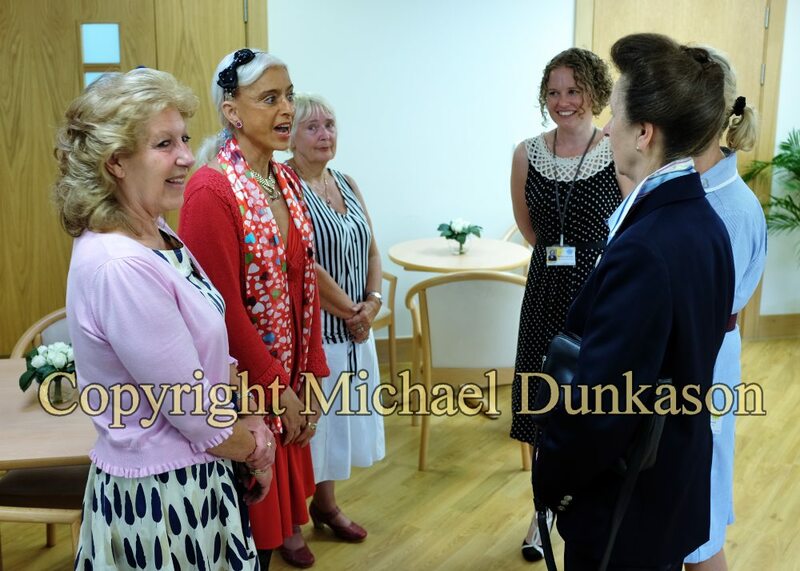 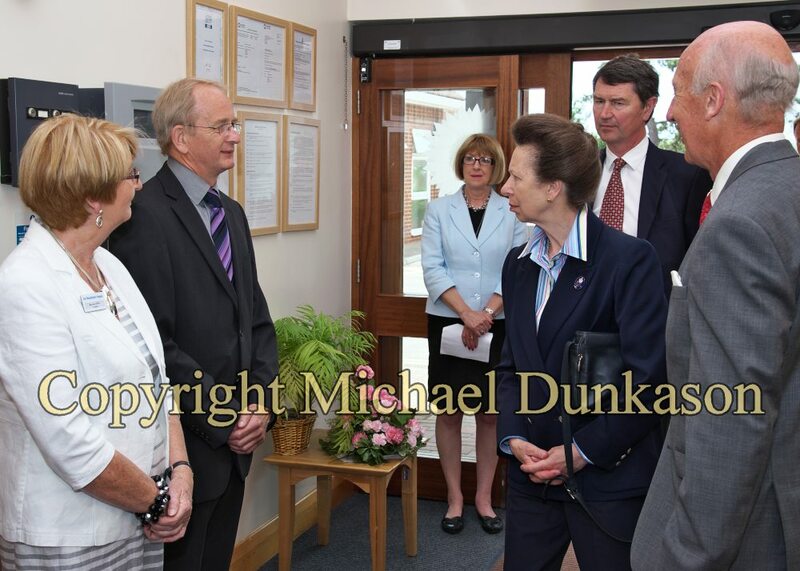 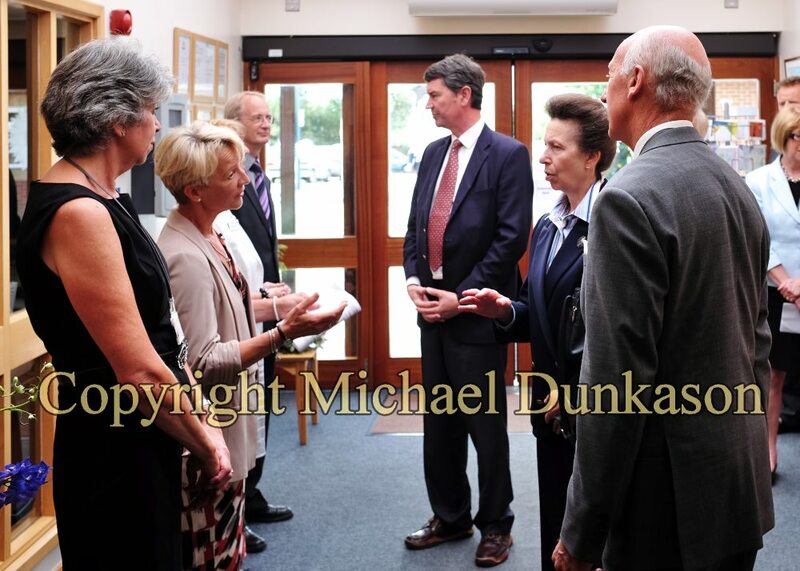 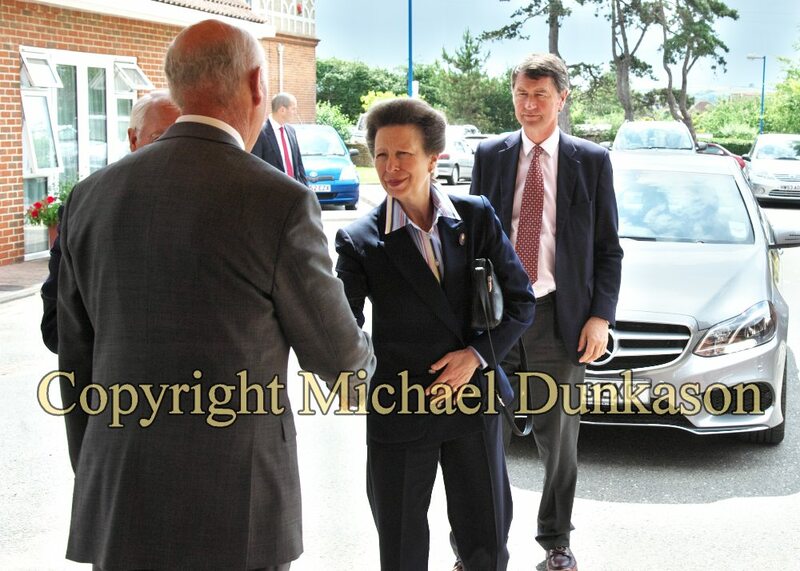 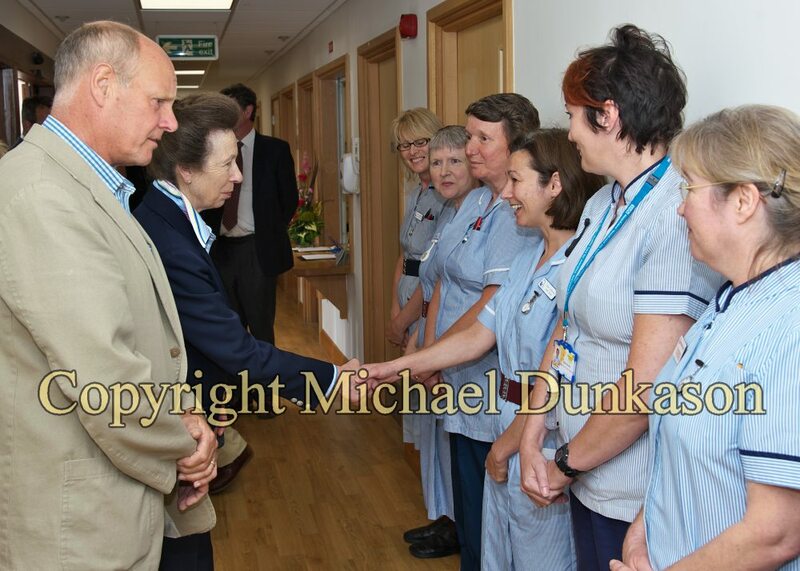 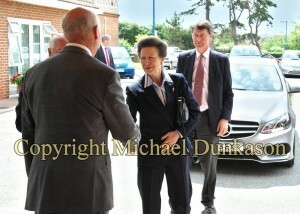 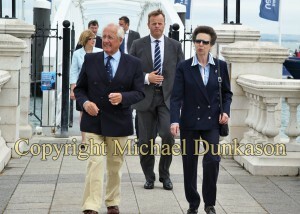 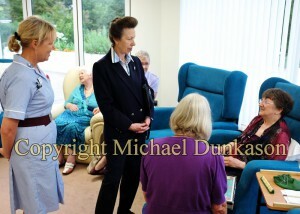 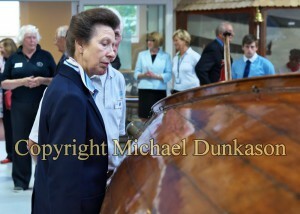 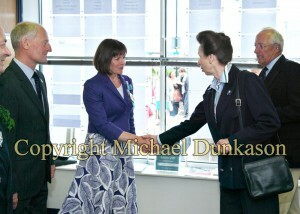 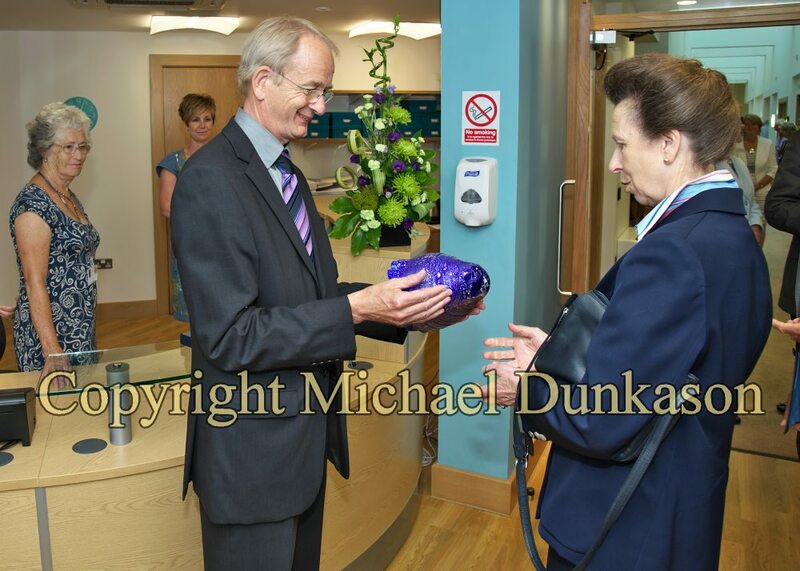 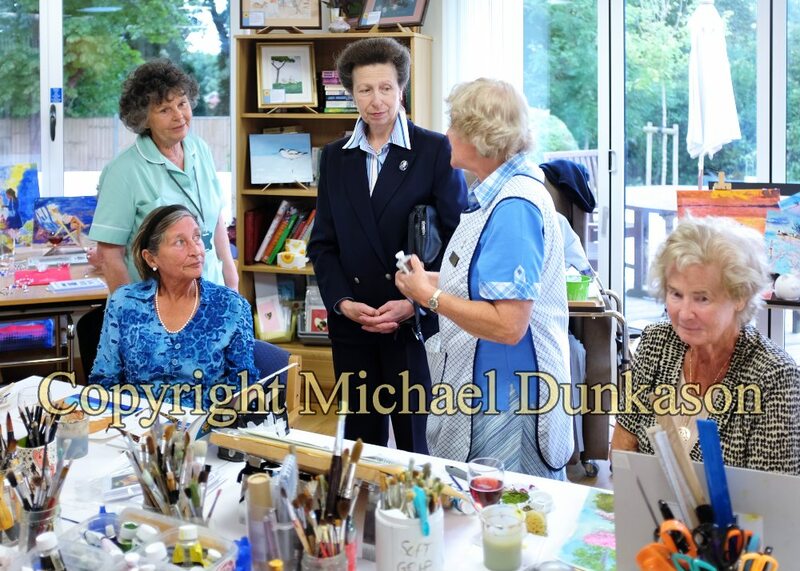 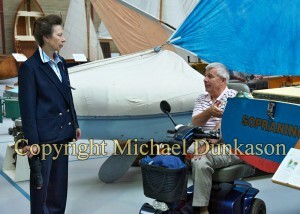 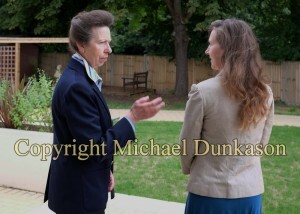 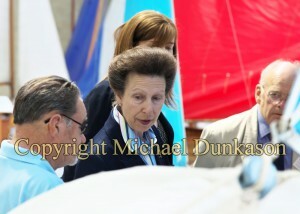 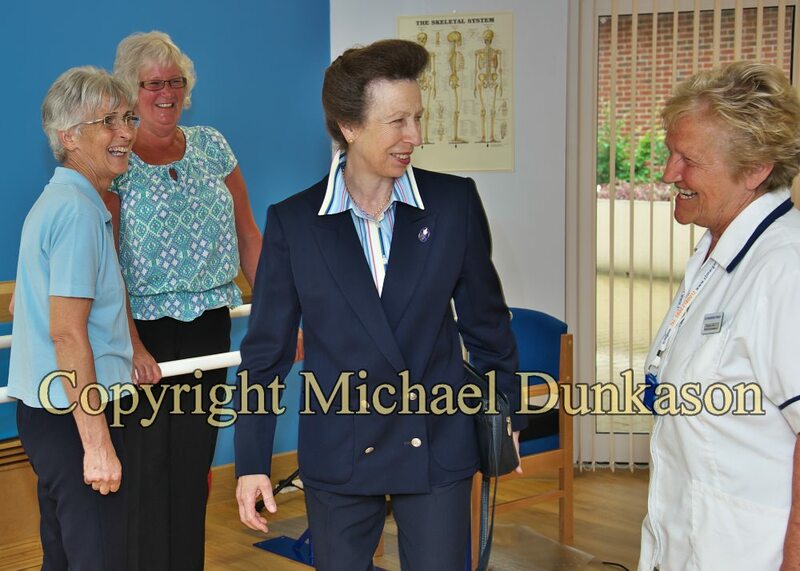 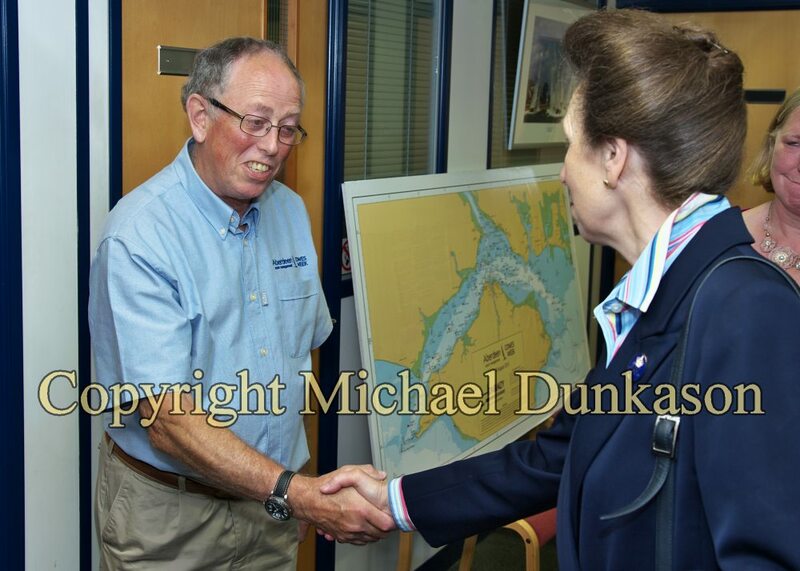 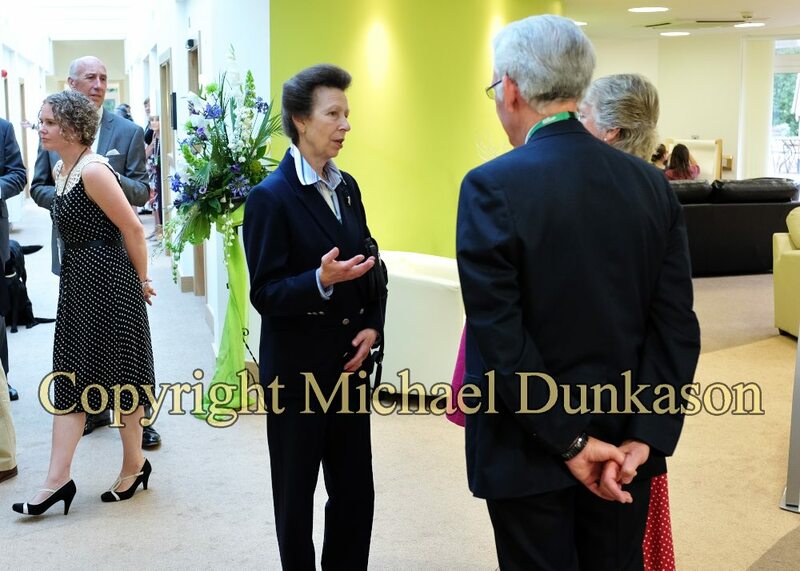 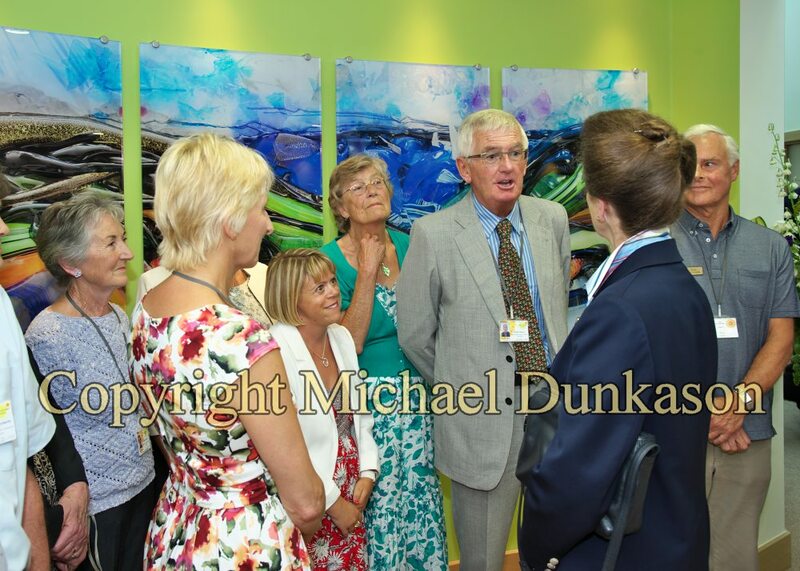 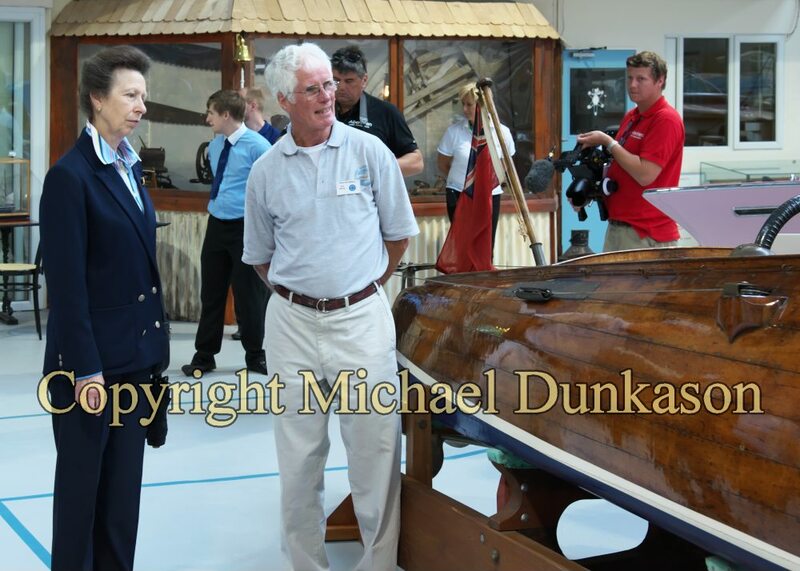 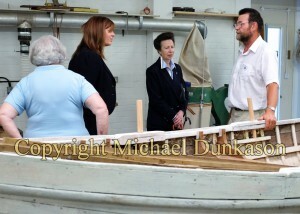 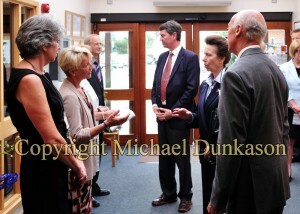 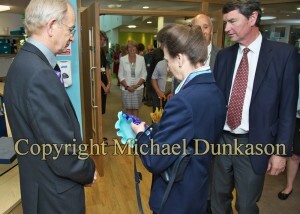 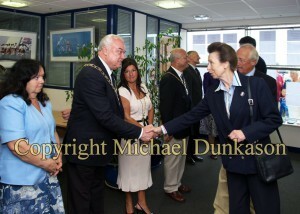 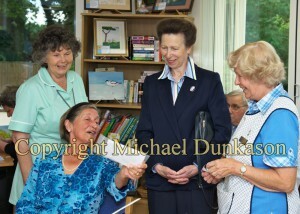 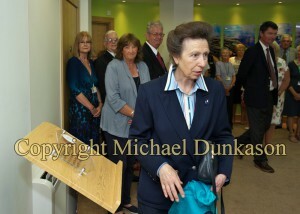 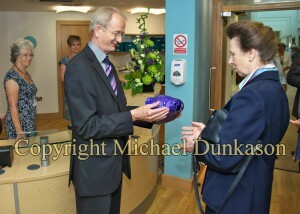 HRH The Princess Royal visited the Island on 5th & 6th August. The princess attended a dinner to celebrate the 175th anniversary of the Royal London Yaht Club in Cowes. 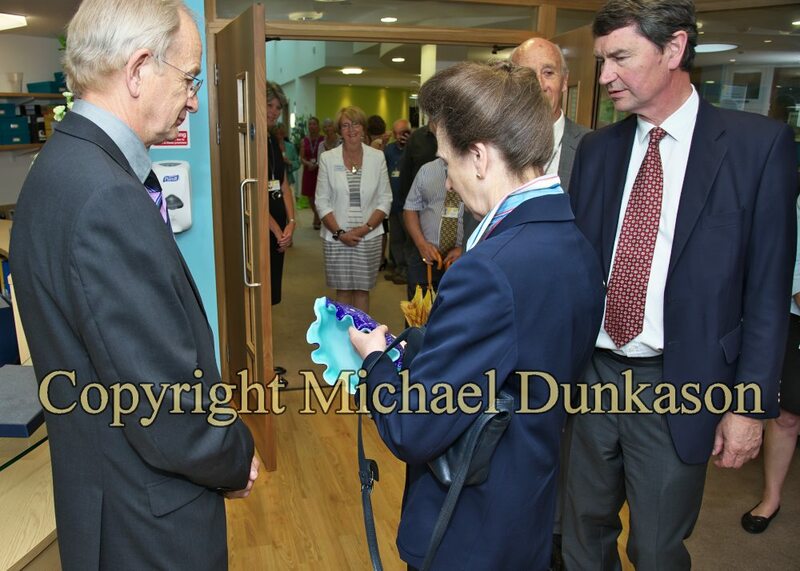 She also visited the John Cheverton Day Centre at the Earl Mountbatten Hospice, the Classic boat Museum in East Cowes, and opened the new facilities at Corf Scout Camp site in Shalfleet. 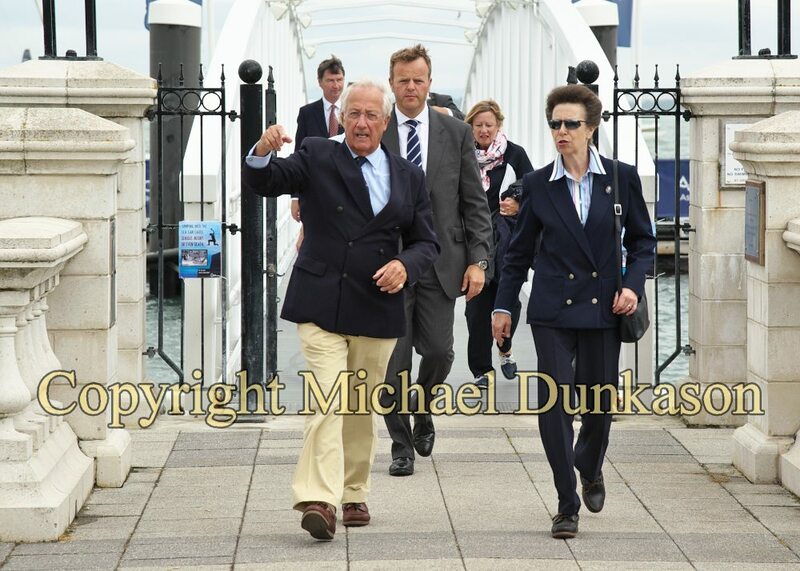 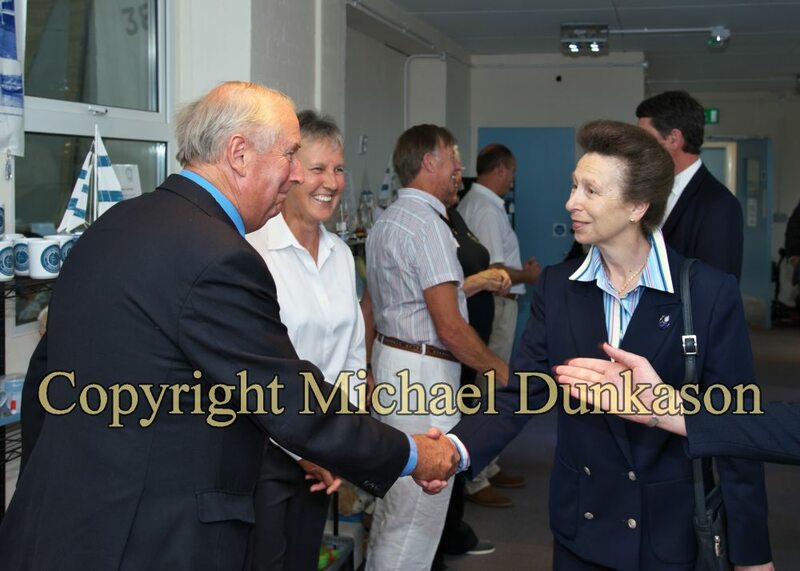 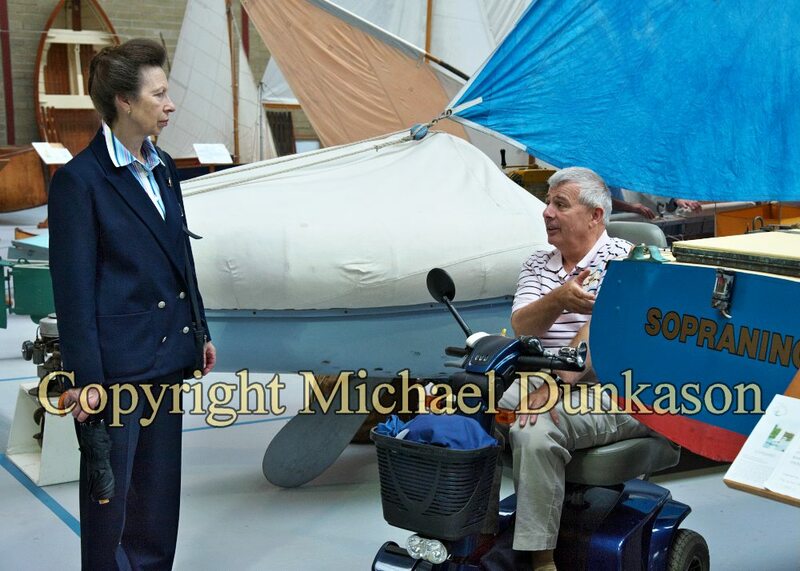 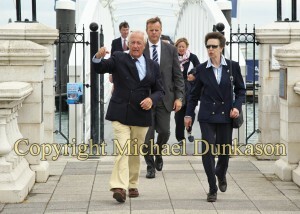 The following day, Princess Anne watched racing at the Aberdeen Asset Management Cowes Week regatta and attended a lunch at the Royal Yacht Squadron.